Do you realize how far off in the future 1985 seemed to me in 1974? I was only eleven, so it was basically double my life!!! 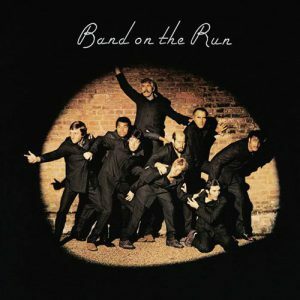 So maybe that’s part of the reason I loved the final track from Band on the Run so much: it seemed so futuristic. And I actually think that was part of the point, at least musically, as “Nineteen Hundred and Eighty Five” practically bordered on prog.